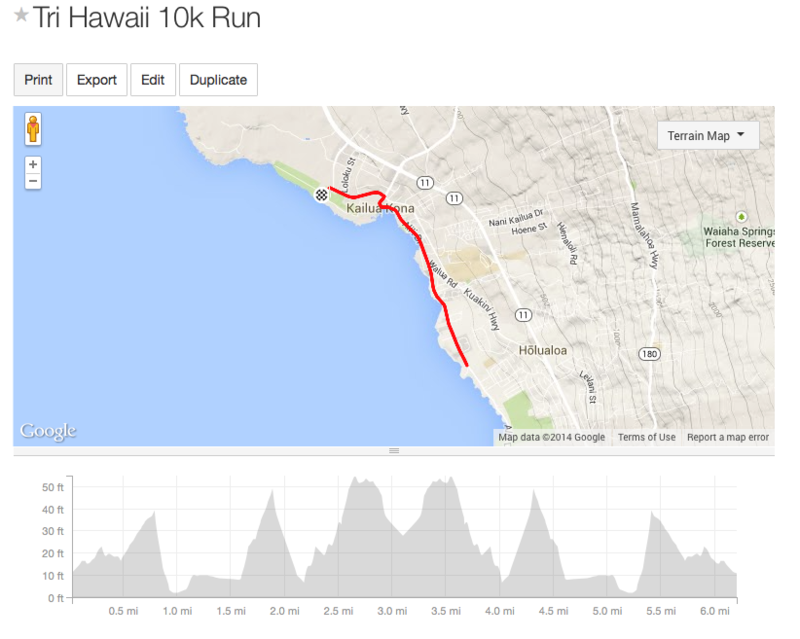 This series is designed to help motivate and track your performance during the year. These are self supported and self timed unless noted otherwise. As we gain more support additions such as timing, aid, etc will be applied to the events. 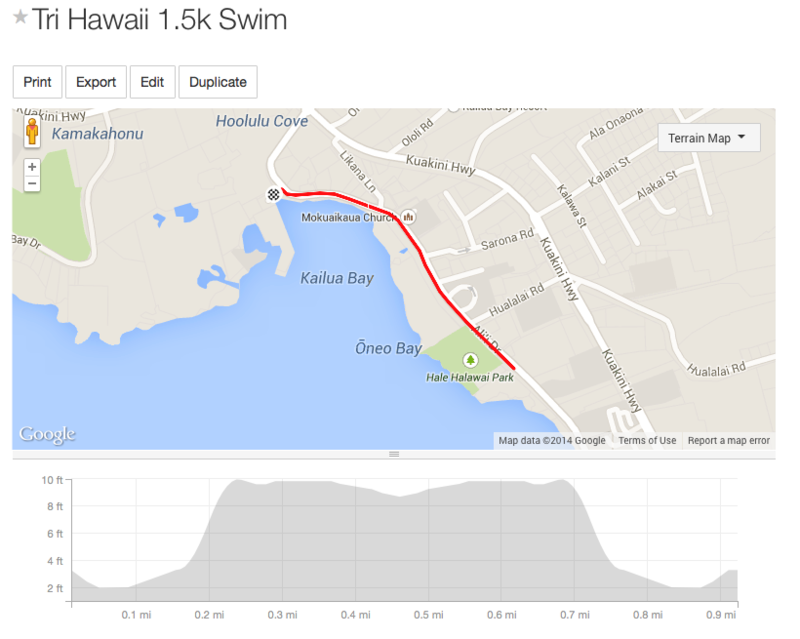 Please make sure to log your times via Tri Hawaii Strava where events will be posted and recorded. 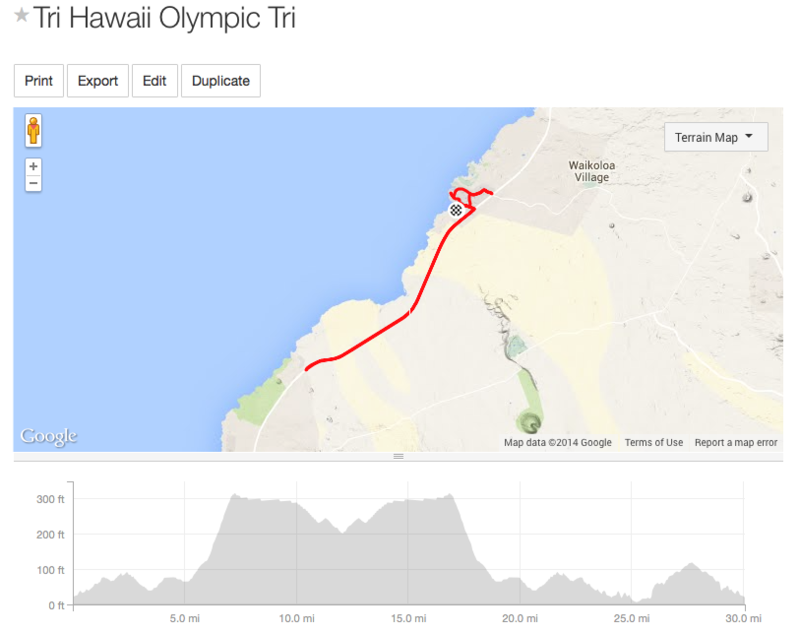 Click on the maps below for more details on the routes and make sure to press the Strava orange “I’m In” button.There will be yearly awards/prizes for top 10 overall in the Olympic Tri. Top 10 will be calculated via your best 3 performances. 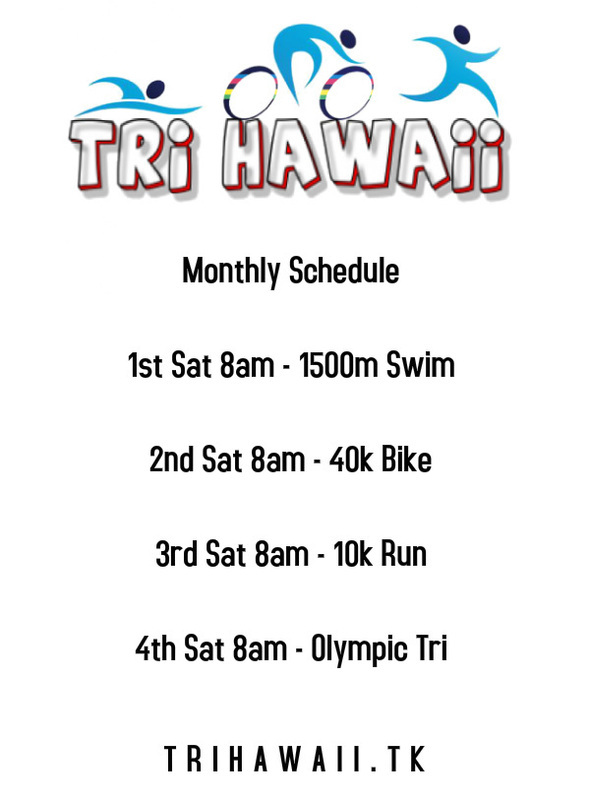 To qualify you must participate & log in at least 3 of the 9 regularly scheduled Olympic Tri. 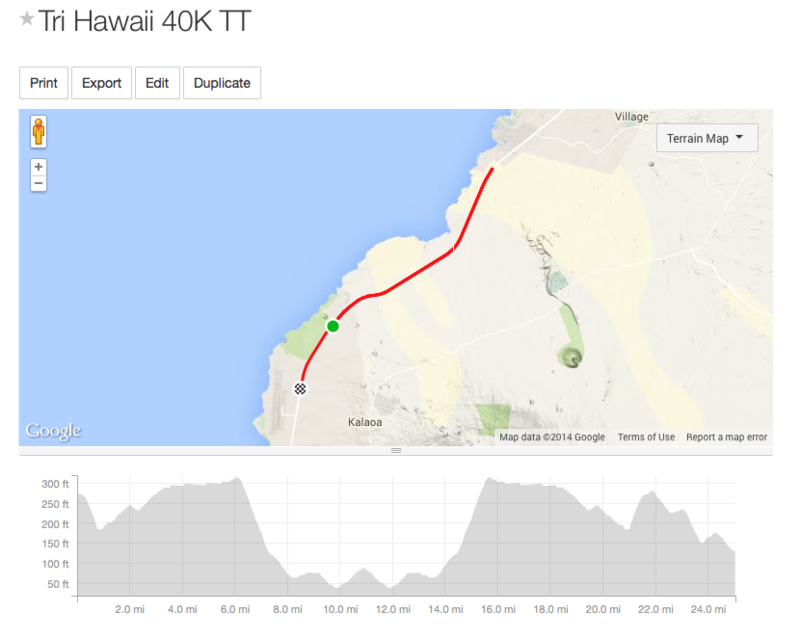 Some of the events above are a joint venture with Hawaii Cycling Club & Queen K Tri Club.